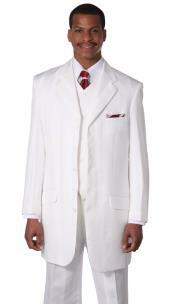 High Fashion 5 Button Solid Color Church Mens Dress Suits 5 Colors! 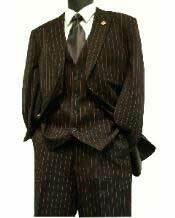 What makes a suit stand apart from the other common designs if the suits? 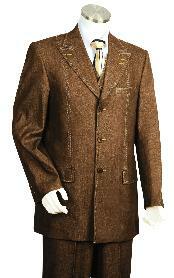 Well designs say that the fit and stitching style of the suit is of paramount importance. 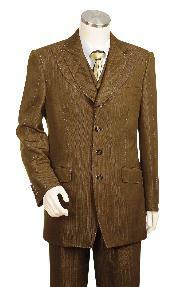 Suits for men are crafted in a manner to ensure proper fit and frappe of the suit jacket. 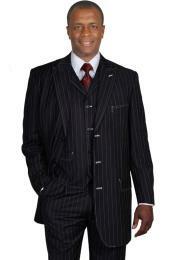 There are a number of style elements that make one suit different from the other. 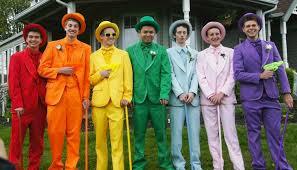 For example the styling of buttons on the suit defines them to be single breasted suits and double breasted suits. 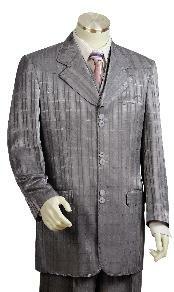 Single breasted suits for men are those that have a single line of different number of buttons, whereas a double breasted suit is one that has 2 parallel lines of buttons and their placement is done in a stylish manner such that it complements the overall look of the suit. 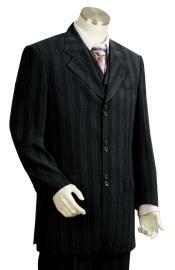 Whether it is single breasted suit or a double breasted suit, the number of buttons differs on the suit jacket. 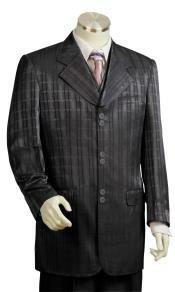 We have a number of button options like the one button suits, two button suits, three button suits and four and 5 button suits. 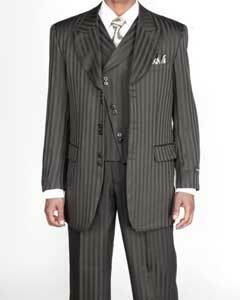 Today's rule to deal with the suit buttons is to leave the last button of the suit open, as it marks an important style statement. 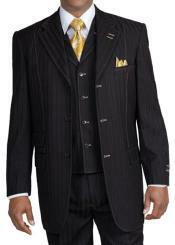 But it is also important to note that a suit should always remained buttoned until the man sits or when it is absolutely necessary to unbutton the suit jacket. 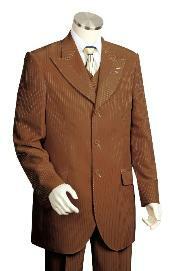 Unlike the single button, 2 button and three button suits, the 4 and 5 button suits for men are not so common with the single breasted style. 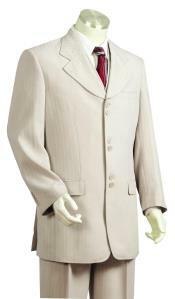 Especially for short men, a 4 button suit or a 5 button suit will make the suit jacket look very long and completely spoil the look of a suit. 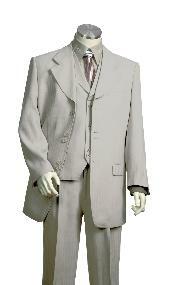 The four button suit for men is generally advised to be worn by taller men, in case otherwise men should opt for a double breasted 4 button suit. 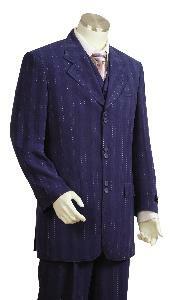 Four button double breasted suits will make the placement of the button spread across the suit jacket unlike the single breasted suit. 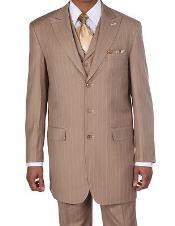 A rule of thumb for four button and 5 button suits 4 men are that they should keep the last button of the suit open. 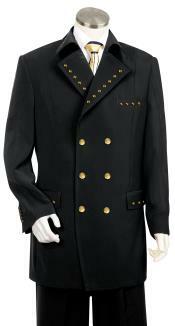 This will little less attract the buttons on the suit jacket. 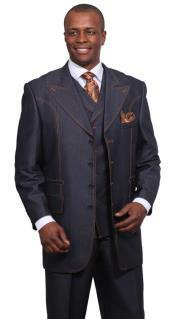 Apart from men's 4 button and 5 button suits, these days' men's suits also come in 6 button styles. A 6 button suit is for extremely tall men or for men who prefer to wear long suit styles. 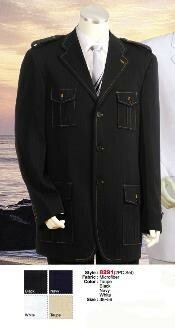 You can shop for men's 4 button suits and 5 button suits at Mensusa. 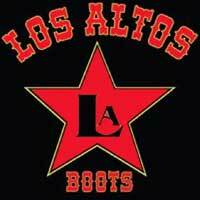 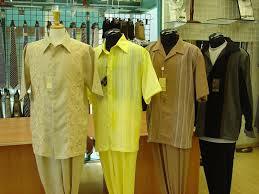 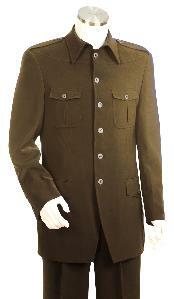 This category specializes in all styles of suits for men. 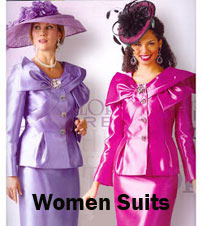 You can find single breasted suits, double breasted suits, suits in different fabrics, colors and sizes. 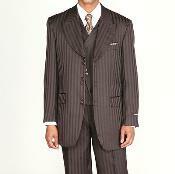 We sell quality suits for men at cheap and affordable prices online.